Rage has a way of hiding itself until it's too late, and in Joshua rage is buried deep. 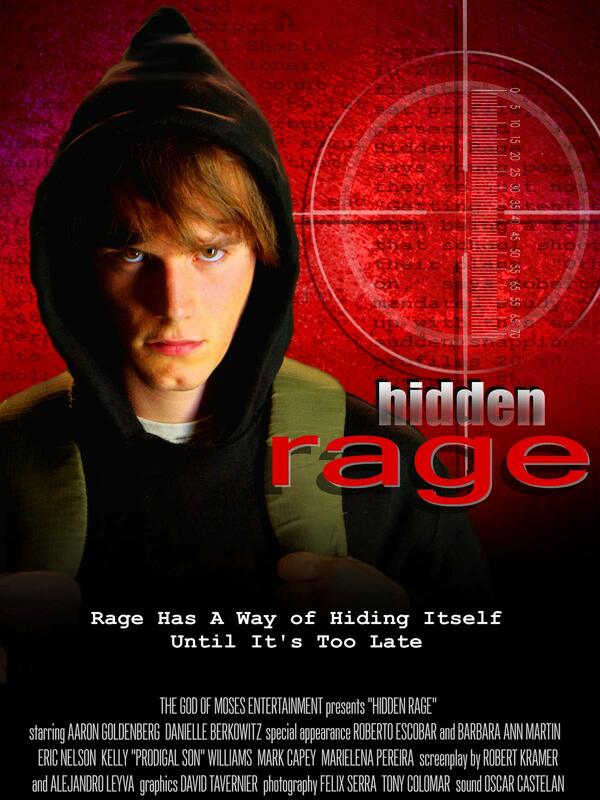 There are signs that his rage is trying to escape, but no one sees them. He indulges his anger in the games that he plays. Until one day he gets pushed too far.